Kids are often much more inclined to give than we are. I often see my 6 year old telling his brother he will share his $5 bill from his birthday card with him or my 8 year old sharing the last candy with his younger brother so he won’t be sad. While kids often have that natural inclination to give back to others, the holidays are the perfect time of the year to teach them what it means to really give back and help others around them in meaningful ways. 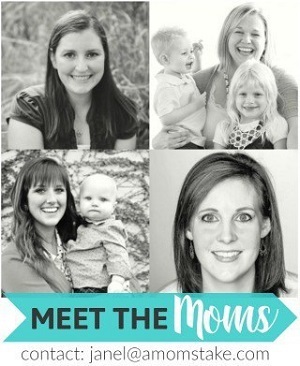 This will encourage their desire to share, give, and make a difference in the world around them. 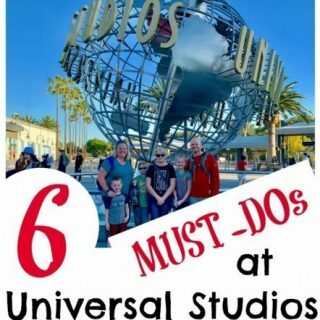 Here are some easy ways that kids can give back! This post is sponsored by Coinstar. All opinions are my own. …Outgrown Clothes – Clear out the closets as the weather shifts in the fall and prepare clothing that you can bring to a women’s shelter or donation center. Let your child get involved and tell them what you are doing and let them help bring in the donation. …Old Toys – Christmas usually means new toys! Make a tradition of making space for the new by clearing out the old toys that are no longer being played with. Remind your kids that the toys will go to another boy or girl that will love the toy just as much as they used to and that they are making space for that special something from Santa. …New Toys – Shop together with a budget to find great sales on some of the favorite toys for the season to give to those who may otherwise not be able to afford Christmas. You can find a Christmas tree with a child’s age and gender to shop for, pick a neighborhood family, or just donate new toys to your local Fire Station. 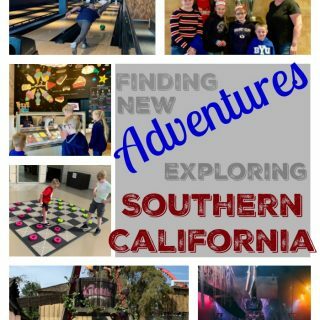 The kids will like helping if you let them be the experts in picking out a great gift for a kid their age. …Pre-read Books – My boys always have a brimming full bookshelf, but many kids don’t. Reading is so very important that all kids should have access to books! Clear out some space on those bookshelves by donating books the kids never read. …to Someone in Need – Talk to your children about families or friends you know that could use extra help. Head over and pick weeds or clean up the yard, deliver a meal you cook together or have the kids over so the parents can have a night off. …a Random Act of Kindness – Encourage your children to do something nice for someone without being noticed. Make it a goal to be sneaky and not get caught while spreading kindness! …Time to Others – Often, the most valuable thing we have to give is our time! Visit the elderly together or go and visit a friend that is feeling sad. 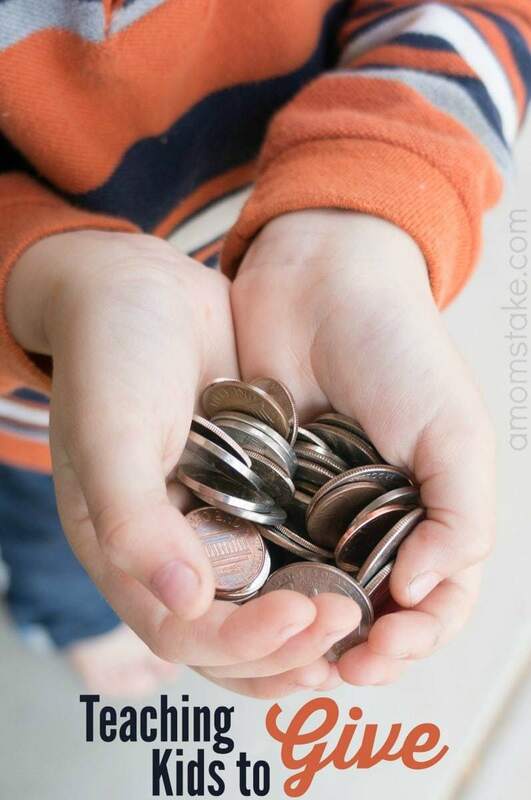 …Coins – We are always quick to pass off our spare change and coins to our kids. While a few coins may not seem like much, before long those coins really add up and can make a big difference to someone in need! You can encourage your child to share some of their coins teaching them that even a really small amount of giving shows love to others. 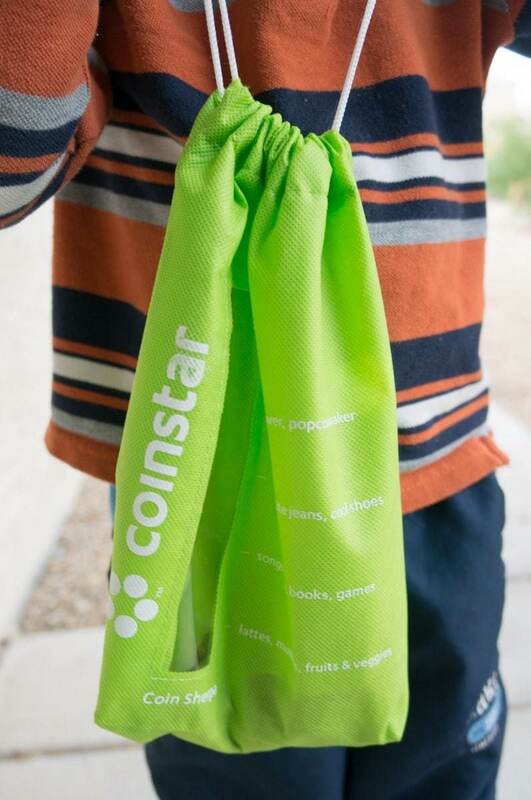 Coinstar can make it easy, and fun, to show your children how to give back. Their kiosk counts up the coins and lets you select how you’d like to use the coins. You can turn the coins into cash, a gift card, or donate the coins to charity! This gives your family choices on the best way to help your child donate and give this season. 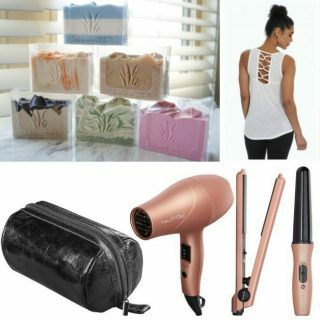 Cash out the coins to a cash voucher and take the kids on a shopping spree to pick out a nice gift for someone your family knows that is in need. Or, choose a gift card option and deliver a gift card to the family or a donation center to let them pick out their own perfect gift for the holidays. There is no service fee with the gift card option, which gives you the full value of your coins counted for you and ready to gift! If you don’t know someone with a particular need that you can help, the coins can be donated right there at the kiosk to charity – making it a great way to give back any time of the year. 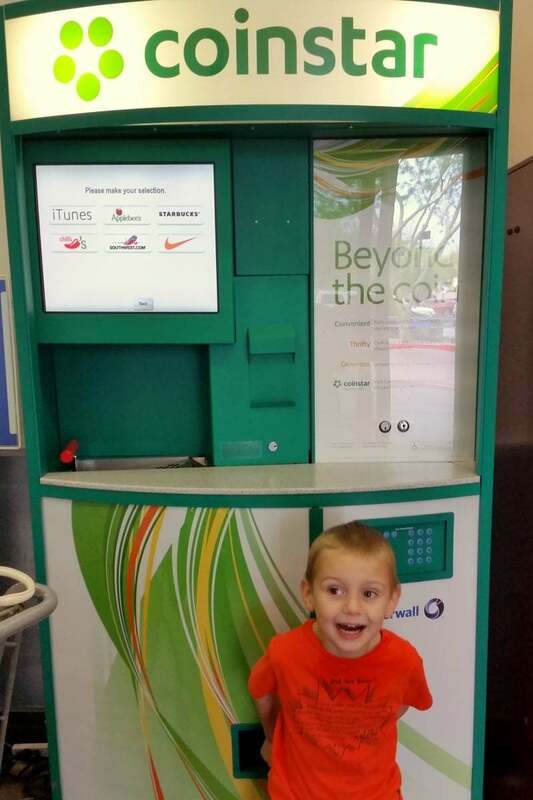 Since Coinstar kiosks can be found at many grocery stores, you could make it a habit to toss in your spare change as you leave the store with your children teaching them by example and letting them help that giving back is important and matters! I think it is so important to teach kids not only to give money, but all of their time. I have been finding ways for the boys to volunteer this holiday season. I’ve always cashed in for a gift card. I really like this charity option though. I think I’ll do that next time! My grandmother was quite the philanthropist and she taught my mom well when it came to giving back and she taught me to be the same way. I don’t have children myself, but I was a Special Ed teacher and I always encouraged the kids to give back and help others. It is important to teach children these skills very early on so it becomes natural to continuing doing so as they get older. I always tried to teach my kids to give. We donate to the local animal shelter often. My kiddos love giving. Even if it’s just old clothes and toys they don’t use. They have been taught for such a young age how great it is and I’m so glad I taught them. They are pretty generous, but a lot of kids I know are too. So important to teach them young! My oldest two (5 & 7) are generous almost to a fault. They are always sharing and/or giving their things to friends and each other. Of course, they see us giving all the time, so the apple doesn’t fall far, right? My granddaughter has always had a big heart and gives happily. Donating all used toys and clothes – plus being part of charity drives. We live in a rural area – our fire departments are volunteer and we donate a lot to them. Also to the local food pantry. There school is good to always have a charity donation box – I really like the fact that the school promotes paying forward. I remember growing up we had a huge blue Galllon Water Jug full of coins! Like lots of them and my mom filled like 5 up them up over the years. I think one Christmas idk if she was short on funds or she was just ready to spend the money but she dumped all of the coins and converted it to cash. I think later on she did it again when I got older and used the Coinstar system – I mean even though they take some money from you (interest?) I think this is a quick and efficient way to get cash from coins! I have seen these coin counters around, but haven’t used them. I usually just roll my own and take them to our bank. We give toys this time of year to our localy church. 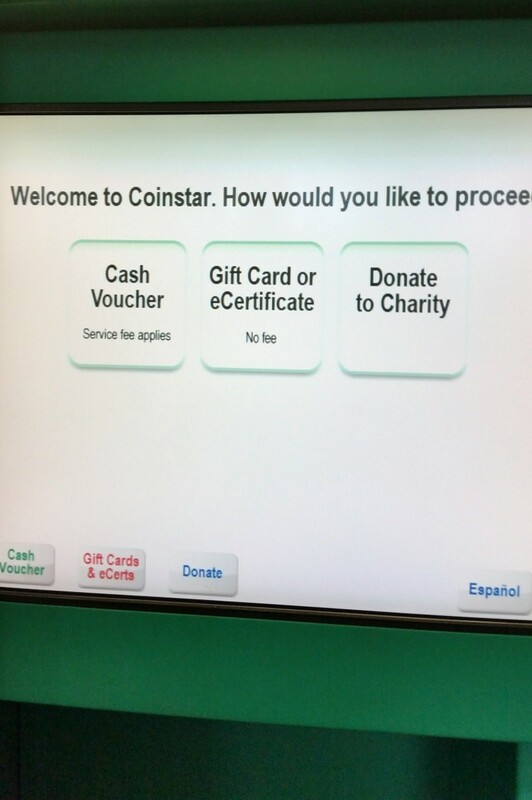 I had no idea that Coin Star gave you the option to donate the coins to charity! I’ll have to do that next time! I love teaching my kids to give back. WE are going through toys and will give away the ones they don’t use and are in good condition to others. Plus my son’s class is doing a teddy bear drive to give to the fire station for children in need. I am head of the project. These are all great ideas. When my son was younger we would donate his old clothes and toys to the local women’s shelter. I agree that kids tend to be more generous than adults. Although, my boys have a hard time parting with toys. Both of my older kids are great at giving to each other, and my daughter always loves donating her old things. 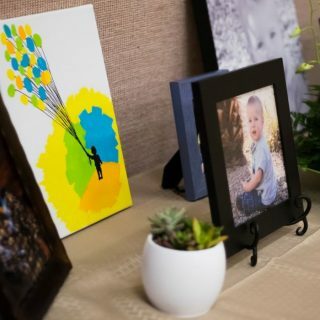 My son…he has a hard time letting go so I would love tips on getting him to let go of the emotional attachment to things, lol.